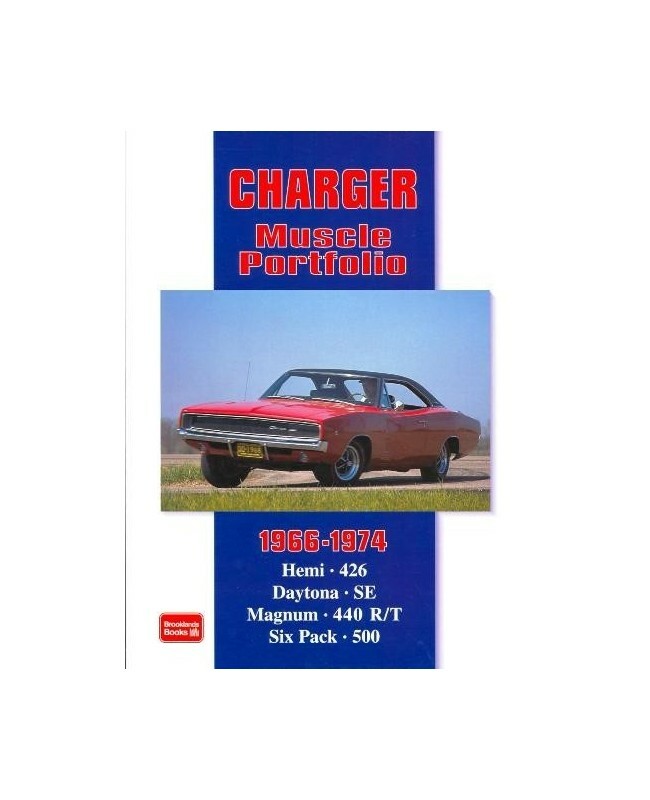 A little later than the Mustang Dodge announced the Charger in the middle of the 1966 season with the top model having a 425bhp 426 Street Hemi motor. Chargers showed well at the NASCAR superspeedways and had a good performance on the street. The first generation, which featured the 440 Magnum engine, was replaced in 1968. Minor cosmetic changes kept the car fresh until reorganization in 1971 brought in a 115-inch wheelbase to minimize weight gain as emissions controls took their toll on power output. 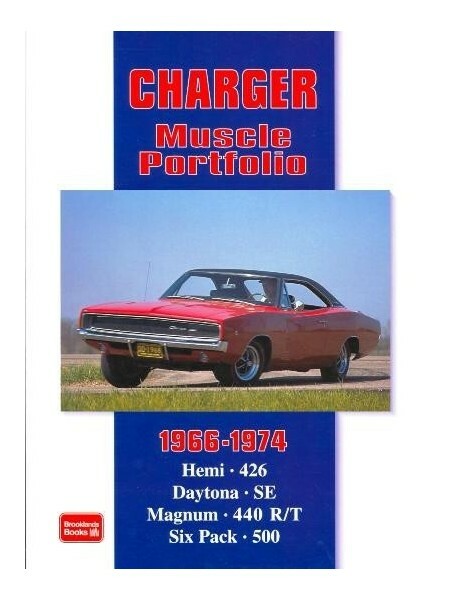 By 1974 the Hemi ceased to be an option when all engines were tuned for low-lead gasoline but the Charger remained until 1974 when the name was transferred to a personal luxury line. This is a book of contemporary road and comparison tests, model introductions, technical and specification data, racing, driver's impressions.